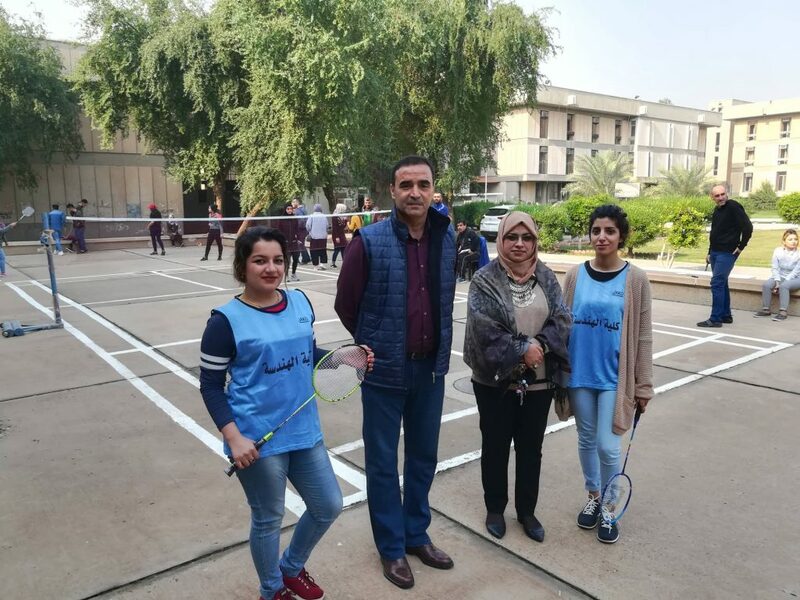 The Faculty of Engineering has participated in the Badminton Championship organized by the Department of Student Activities at Al-Nahrain University. 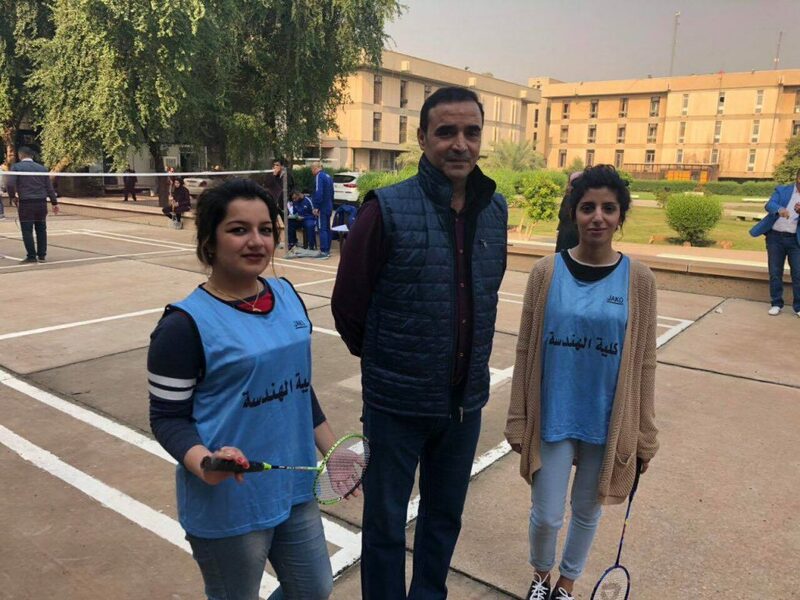 The Engineering Faculty team has won the third place in the Badminton Championship. 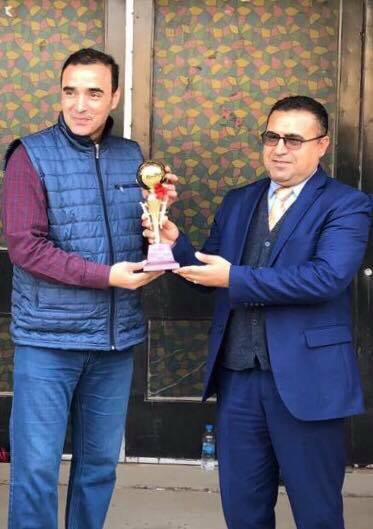 Our team consisted of Tali Nuri Sabah Nuri, Graduate Studies / Civil Engineering, and Sufian Mohammed Khalil, Architecture department. 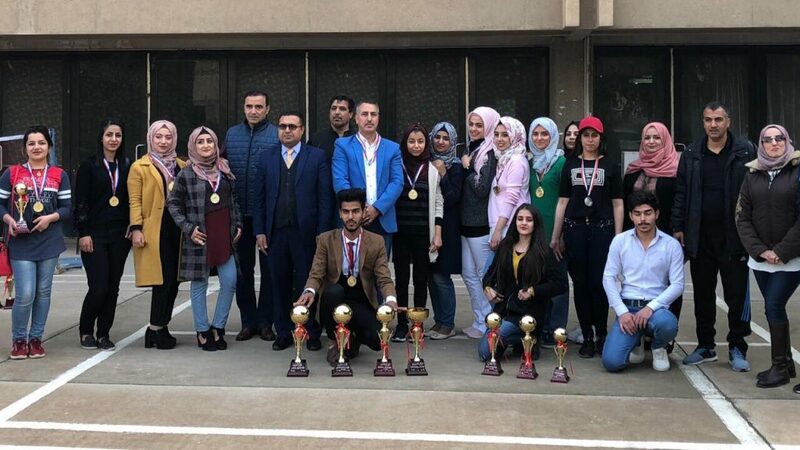 All the colleges and institutes of Al- Nahrain university has participated in it.